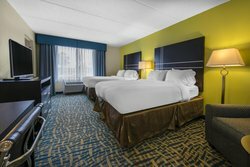 Bed type cannot be guaranteed as it will be allocated upon arrival, based on availability. 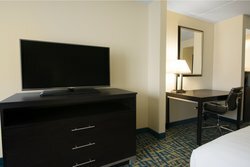 Each of our hotel rooms have been designed to accommodate the needs of modern travelers. 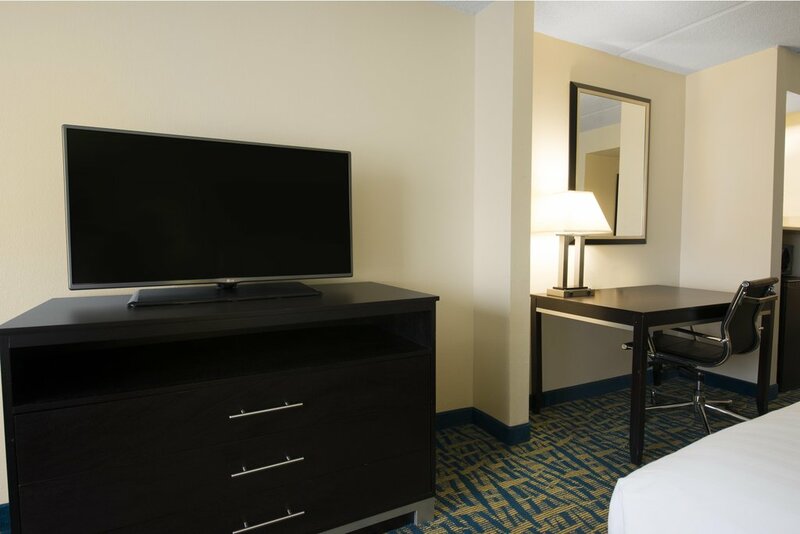 Enjoy in-room amenities that make you feel at home, including complimentary high-speed Wi-Fi, a 42” HDTV, microwave, and mini-refrigerator. 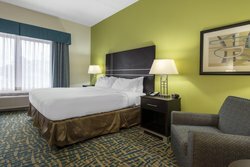 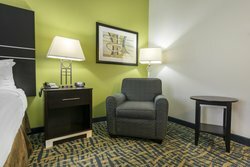 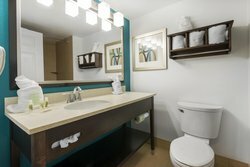 Paired with daily housekeeping and warm hospitality, Holiday Inn Savannah S I-95 Gateway offers guests the perfect place to stay between downtown attractions and coastal beaches.